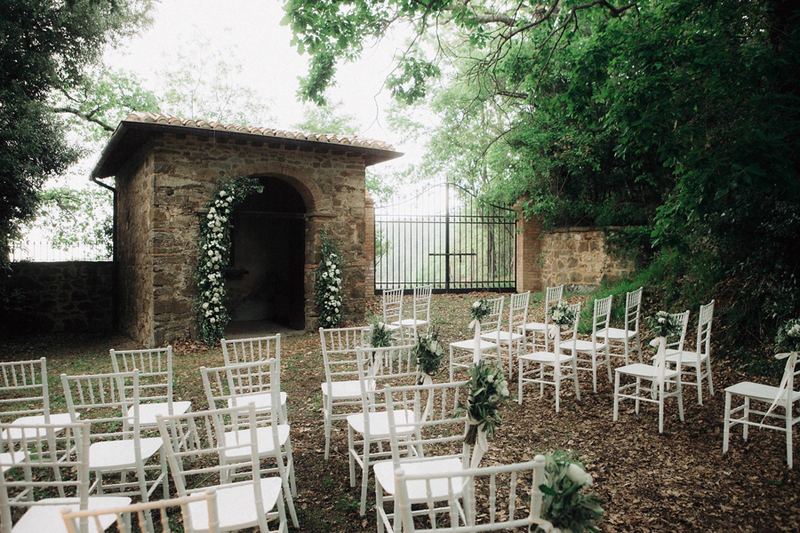 This couple choose to get married in a secret garden among the breathtaking scenery of Valdorcia. 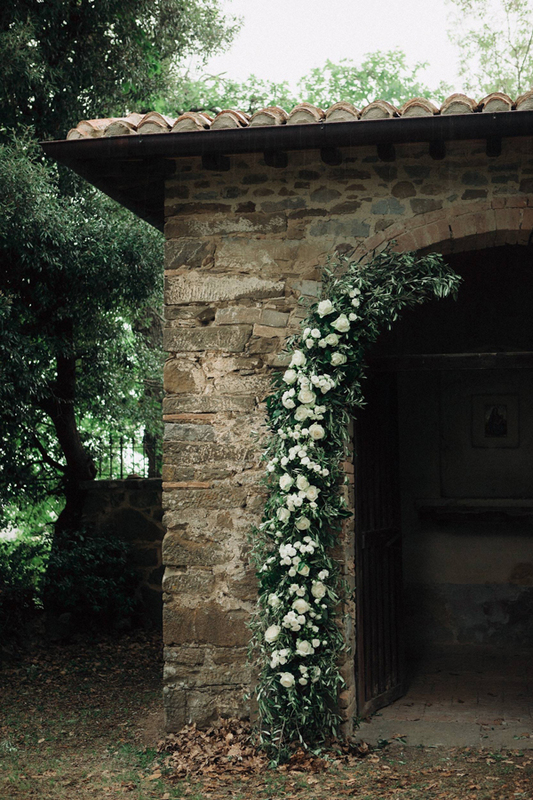 The ceremony took place in front of an old little chapel, with just close friends and relatives. 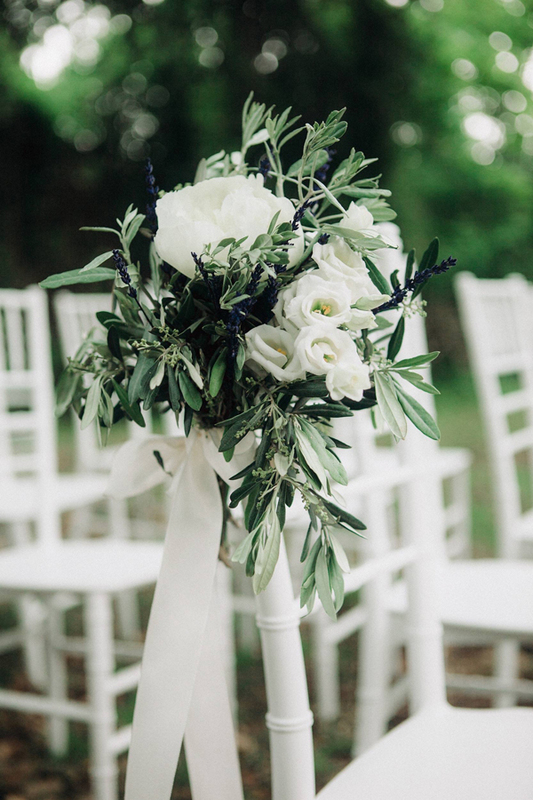 The atmosphere couldn’t be more romantic! 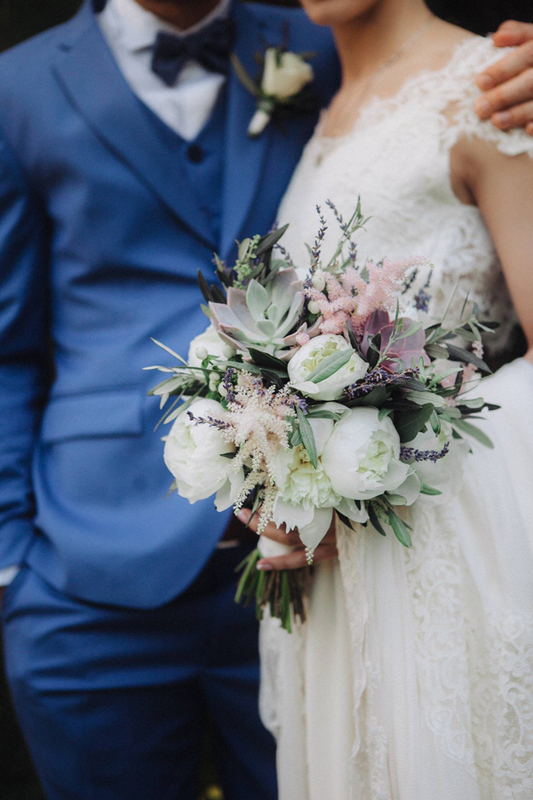 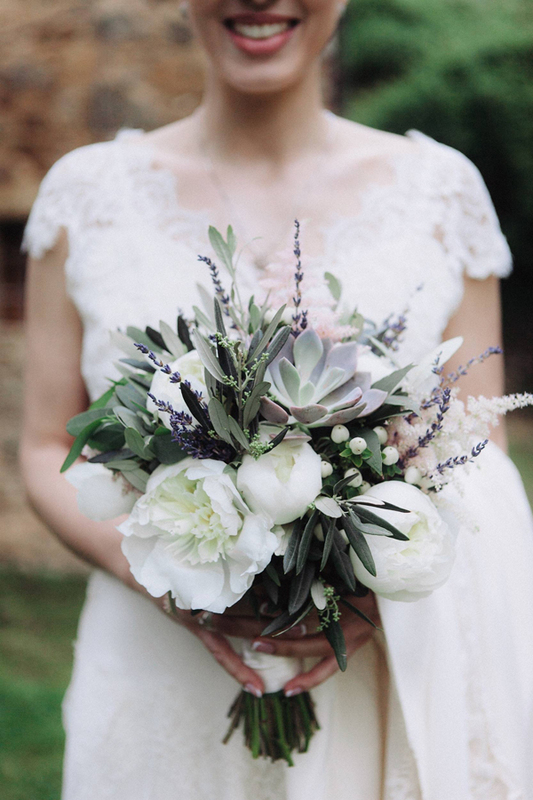 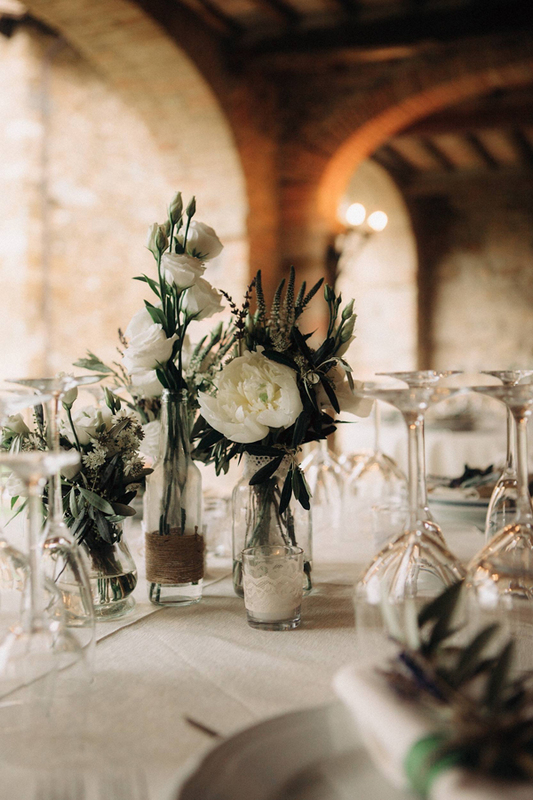 The brides wanted all the decorations to capture the rustic simplicty of the Tuscan countryside, so we used mostly olive and lavender, mixed in a natural and almost effortless way.